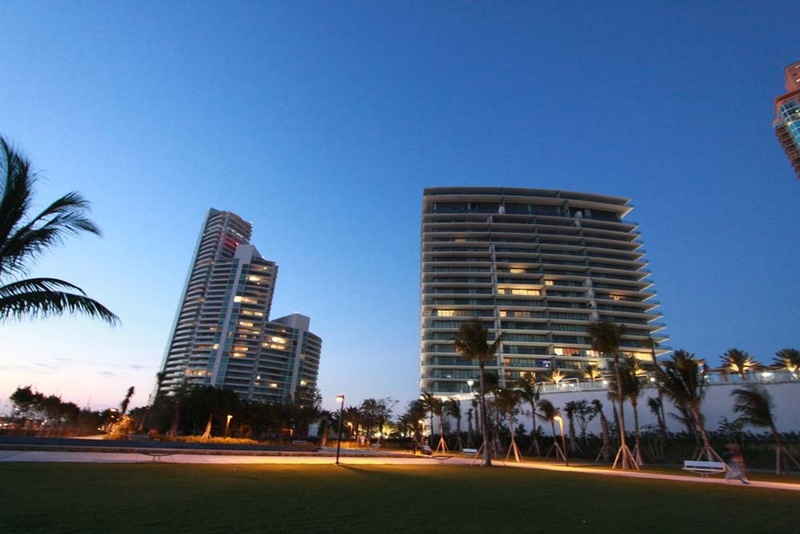 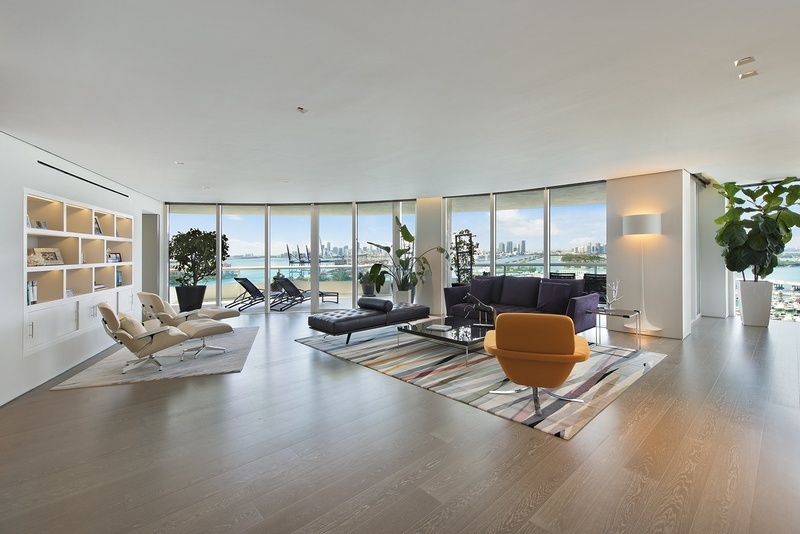 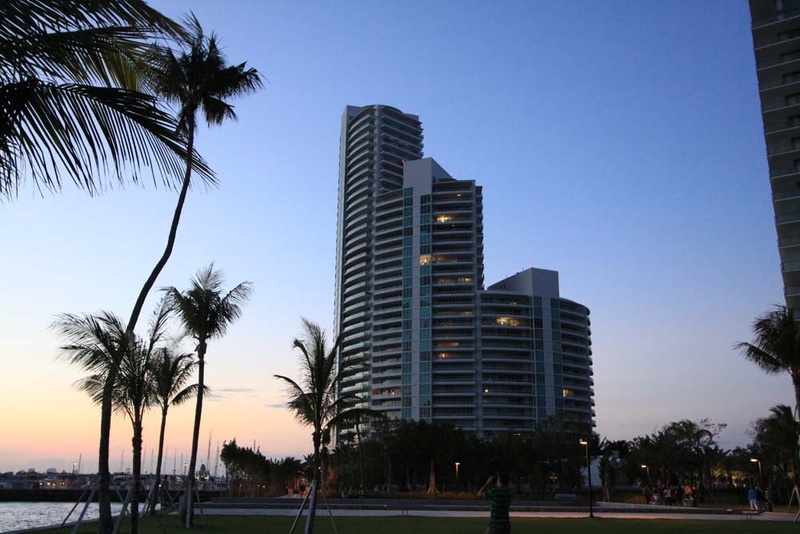 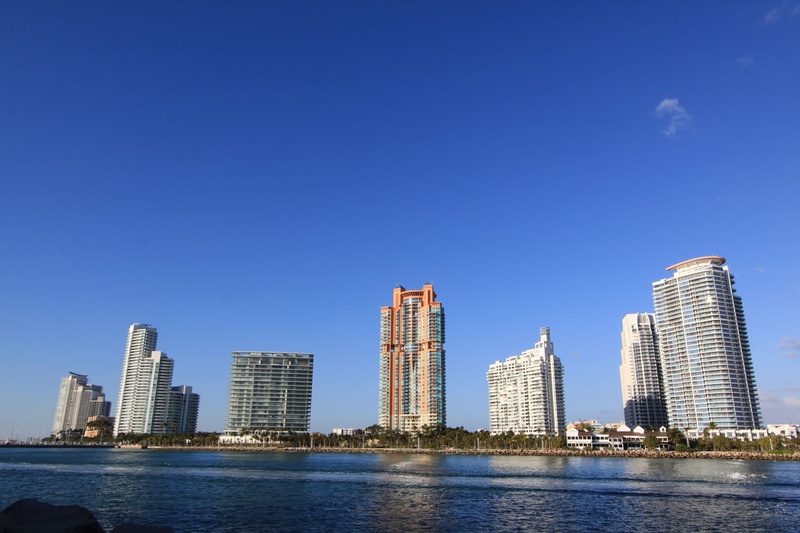 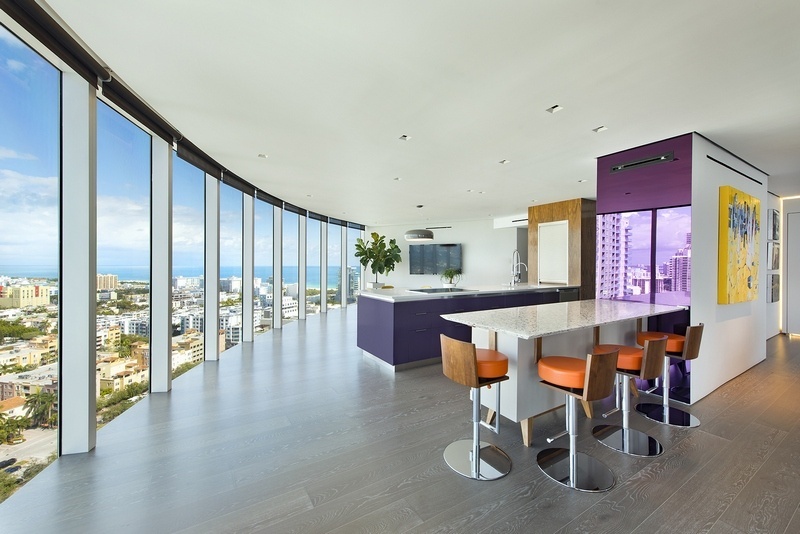 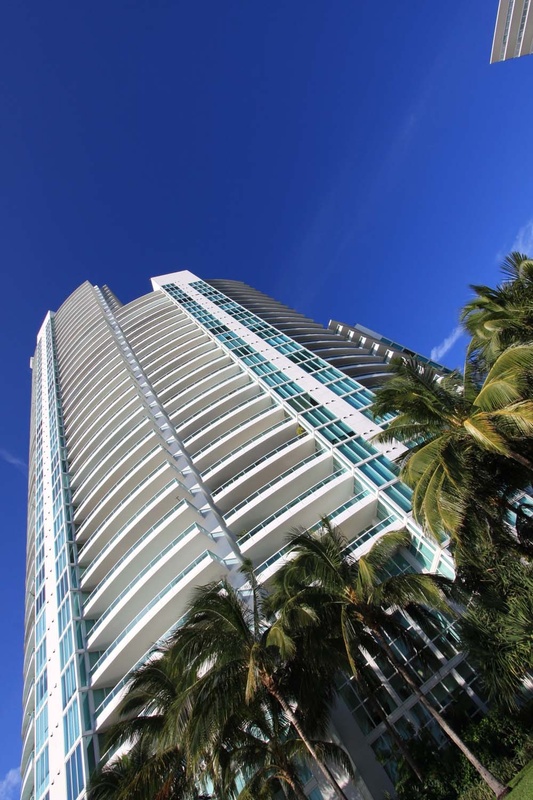 The Murano at Portofino South Beach luxury condominium is located on the southern most tip of Miami Beach on a beautiful 4.5 acre waterfront site - featuring over 600 feet of magnificent Biscayne Bay frontage, mere steps away from the Miami Beach Marina and much more. 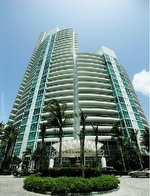 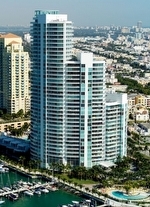 Murano at Portofino curved tri-level glass profile, contemporary design, and unique style are unmatched by any other in the exclusive SoFi (south of 5th) neighborhood of South Beach. 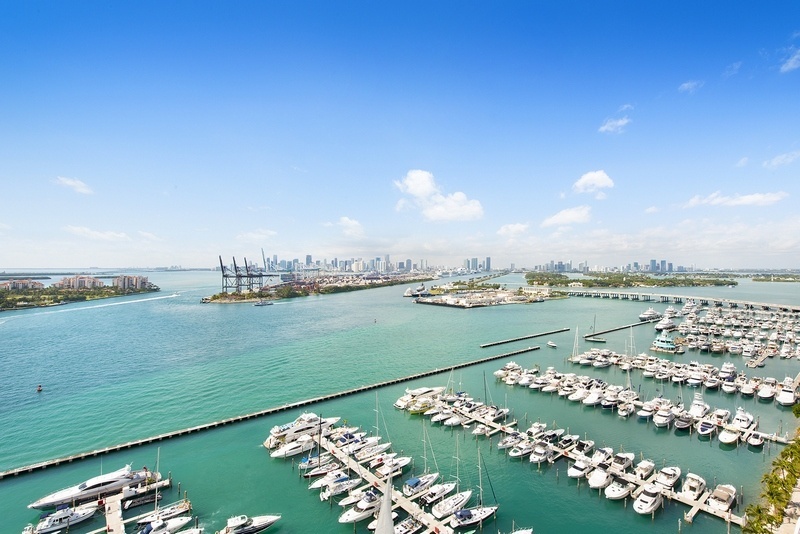 Unobstructed views of Fisher Island, the Miami Beach Inlet and bay, the Atlantic Ocean and Miami Beach Marina can also be enjoyed from this beautiful bayfront South Beach property. 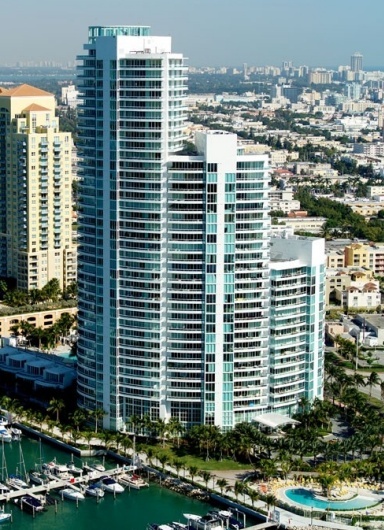 The wide selection of luxury condominium residences at the Murano at Portofino are available in eight different floor plans ranging from just over 1,000 square feet to 3,400 square feet under air. 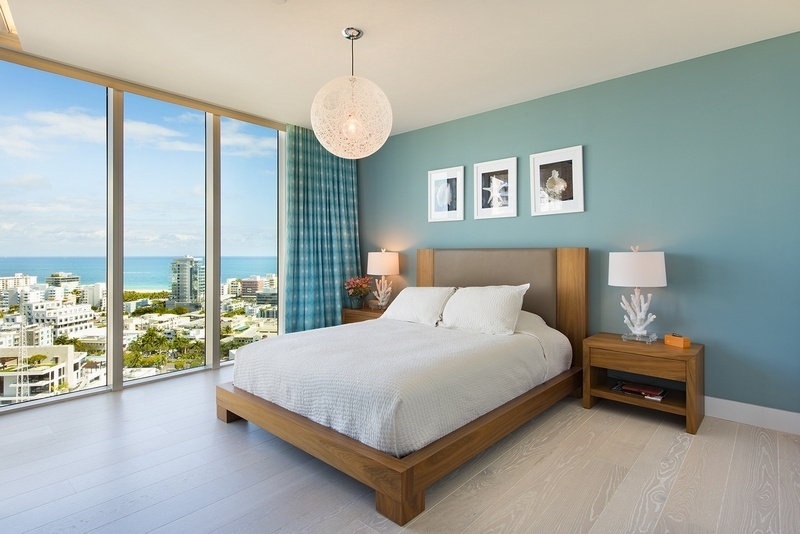 The Murano at Portofino condos feature expansive living and dining rooms with minimum 9-foot high ceilings, private over-sized balconies with floor to ceiling sliding glass doors to take in the spectacular views. 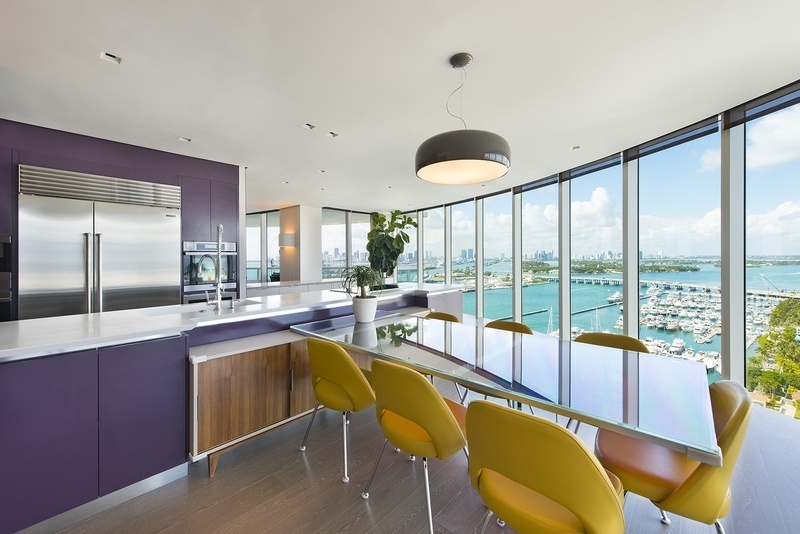 The modern design continues throughout the bathroom and kitchen; they include granite countertops, European cabinetry, marble floors, designer fixtures and appliances. 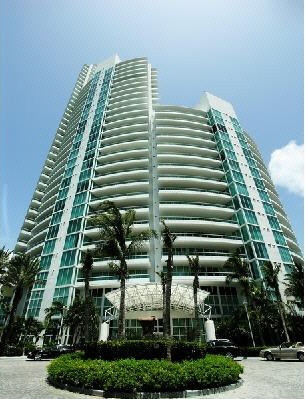 Murano’s exclusive health and fitness center on the 2nd and 3rd floor with outstanding equipment, sauna and steam rooms are a residents dream. 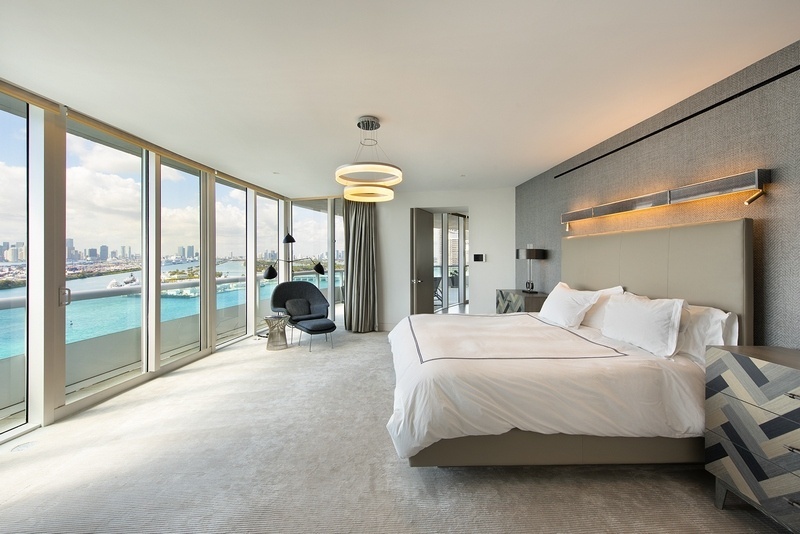 This two-story exclusive spa offers massage therapy, yoga classes and more. 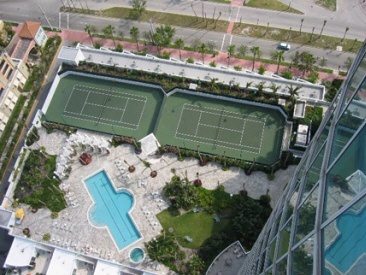 Residents can also enjoy twin lighted tennis courts, media and recreation rooms and 24-hour concierge services. 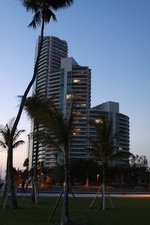 The building’s elevated heated freshwater pool overlooks the bay and beautiful Fisher Island. 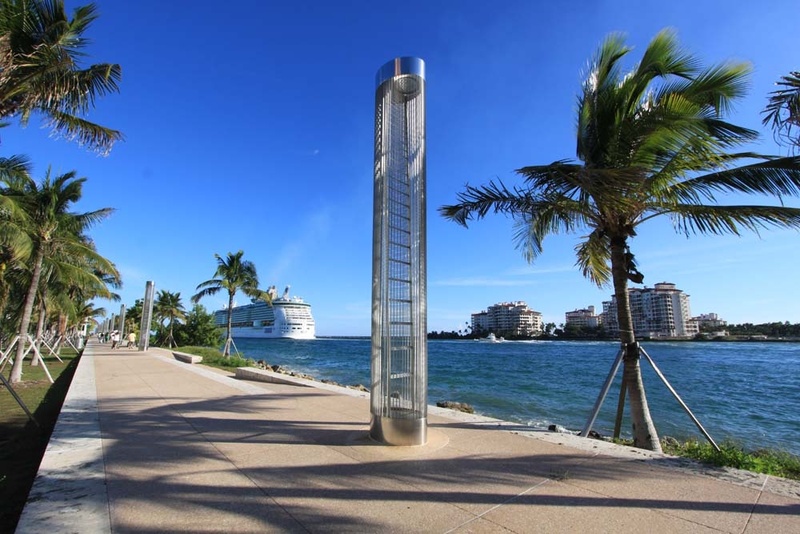 The recently redesigned South Pointe Park is located just a few steps away and offers plenty of open space for recreation and family activities. 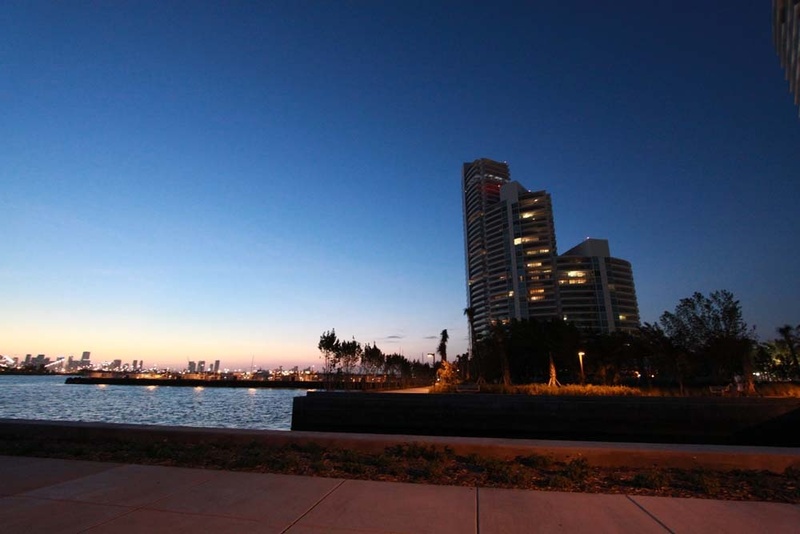 The park includes a boardwalk that many use to walk or jog while enjoying the magnificent views the beaches have to offer. 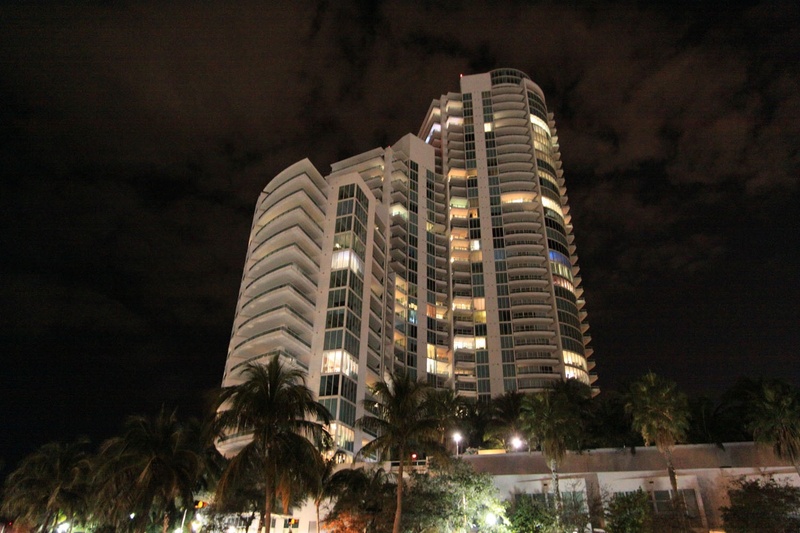 If you’re looking for an enjoyable evening out on the town, Miami Beach’s many fine restaurants, bars, clubs and live music venues offer some of the the best nightlife in the country. 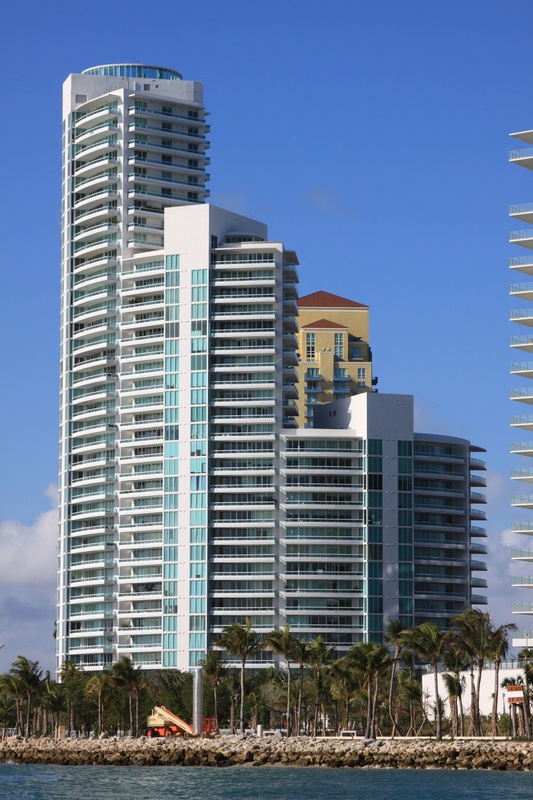 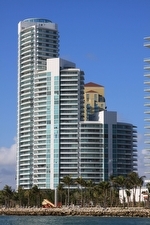 I look forward to speaking with you directly regarding The Murano at Portofino in Miami Beach, South Beach luxury condominium. 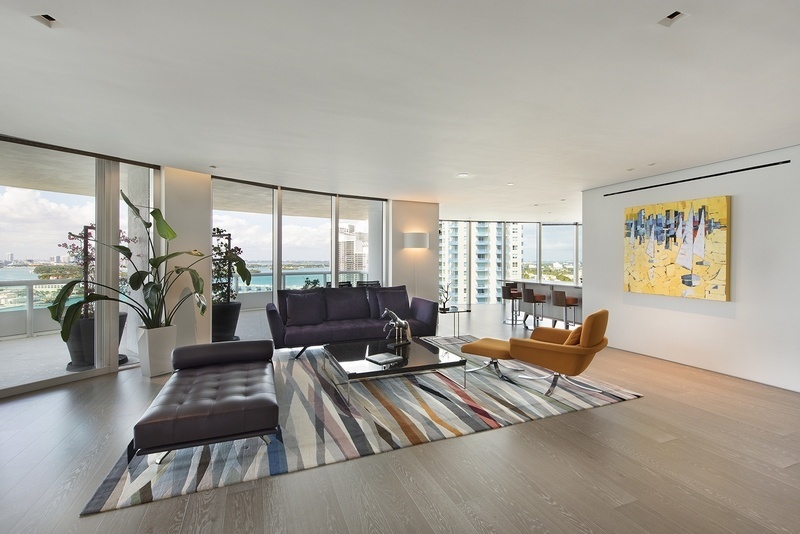 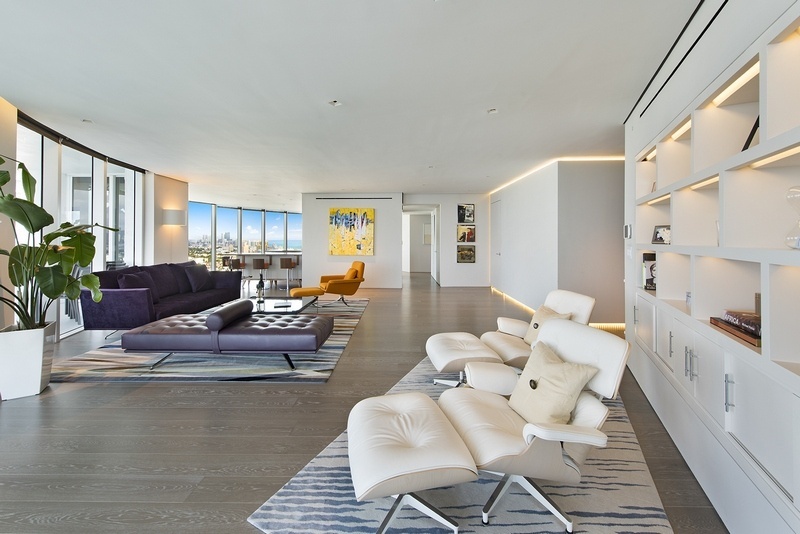 The luxury residences are available in eight different floor plans ranging from just over 1,000 square feet to 3,400 square feet. 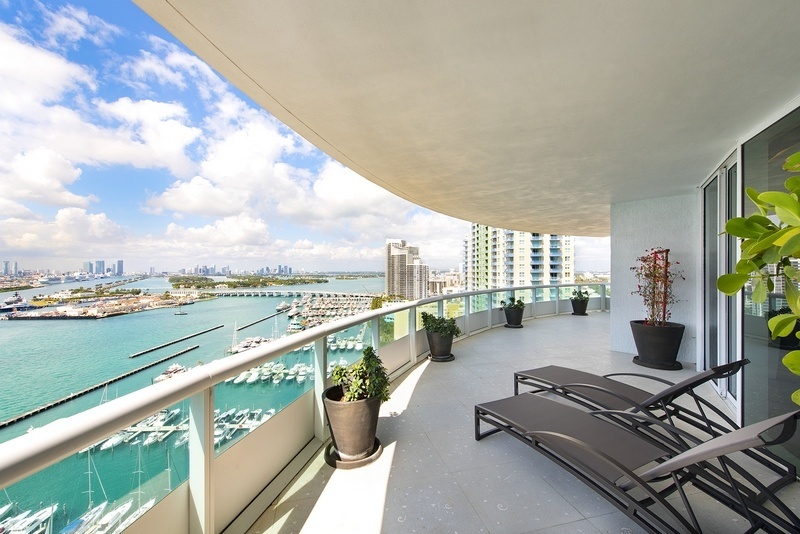 The Murano at Portofino condos feature expansive living and dining rooms with 9 foot high ceilings, private over-sized balconies with floor to ceiling sliding glass doors to take in the spectacular views. 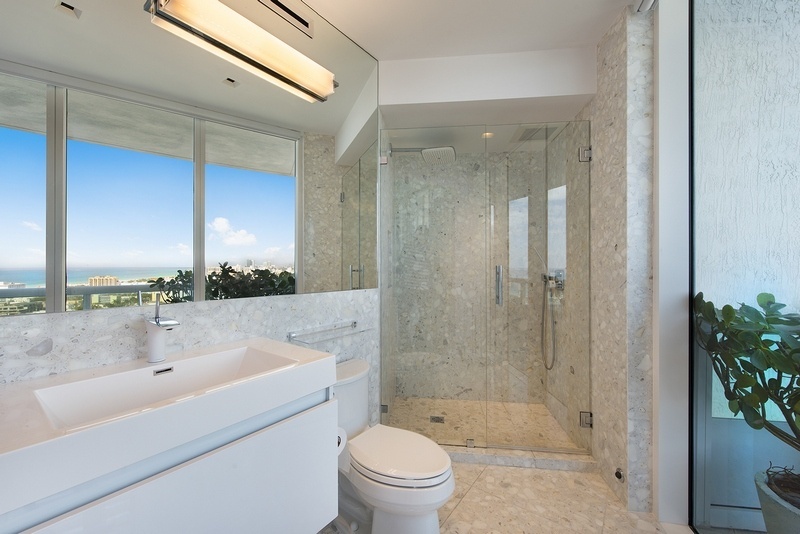 The modern design continues throughout the bathroom and kitchen; they include granite countertops, European cabinetry, marble floors, designer fixtures and appliances. 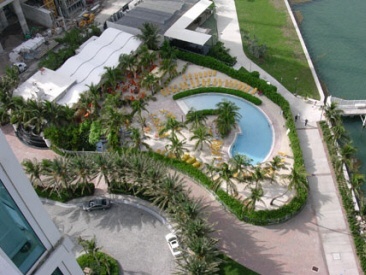 Murano at Portofino also features a limited number of multi-story bayfront luxury Townhomes.